Creating world-class hops. Connecting farmers to brewers. People deserve to drink the best beer possible. Every step in the process matters. Our company was founded by three family farms. We understand the ups and downs that the farming industry can sometimes entail.  We are here to make sure that your family’s upcoming generations have a solid future in this industry by helping you produce top quality hops that yield a strong economic return. We understand that your success starts with the ingredients. We are here to make sure you receive a consistent supply of the best hops possible that will give your beers the flavors and aromas your customers expect.  The FOOTPRINTS® we leave in the field have a tangible positive impact on the beer you’re drinking tonight. Cheers!